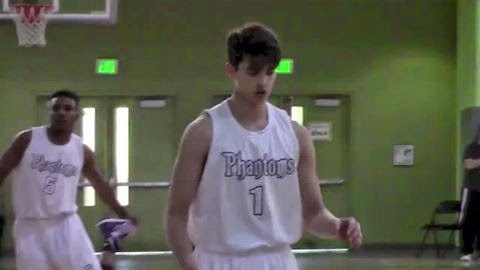 Watch the highlights of Kobe Paras when they face the Maranatha High School last January 7, 2015. Kobe Paras and the Cathedral Phantom won by only 1 point 57-56. The Filipino Prospect scores 11 points and showed that not only dunks that he could do but also lay-up and 3 points shot.